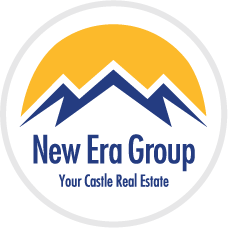 Live in some of the hottest architecture Denver offers! 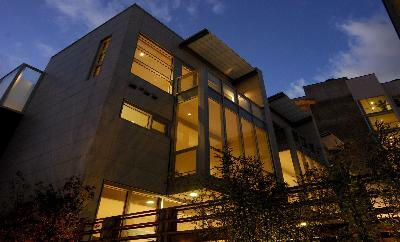 These homes have dramatic and contemporary designs with quality construction. 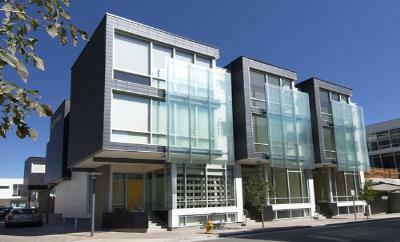 Appropriately, the Art House Townhomes are located right next to the Museum of Contemporary Art. This is the perfect location close to the best Denver has to offer from sport venues to nightlife. 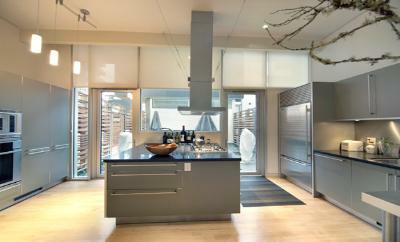 Each has different interiors and may include: Ann Sachs tiles, Bulthaup Kitchen, Sub Zero and Miele Appliances. 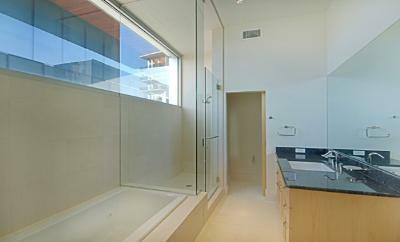 The townhomes have soaring ceilings, walls for art, and floor-to-ceiling glass! 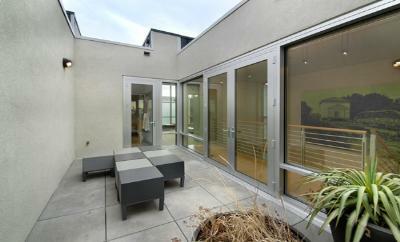 They are very private with fantastic outdoor spaces. Rarely found in Denver, terraces, private yards and balconies are available. On the rooftop you will even find a Zen garden! 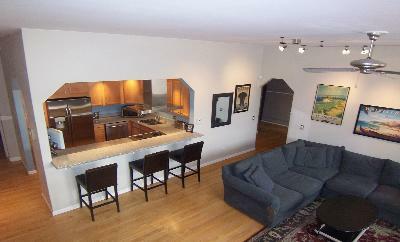 Enjoy views of Denver's skyline and the Rocky Mountains. The townhomes range from 1,702 to 3,530 square feet. Each resident has a secured garage space too. Location: 1453 - 1479 Delgany St.